Me chiamo Scia e so' de Roooma, Me chiamo Kgb e so' de' Roooma, tutti li Nomi portano a Roooma: cifilo-o-o-o-40th-Aldo-Moro-and-Bologna-Train-Station-Cia-Austria. All about Sani Marina Caci 1918, Female's Anarchist Brain Washing and Couple Suicides by Mothers, Changes between Police Departments and Hospitals, The Anarchist Submarine around the World. Snow Angel Bulldogs. The Original Bulldog Club Tuffnuts Ocobo. The Bulldog International Research Center 2018. Cifilo: N.1 Public Enemy of Mengele & Co.
Cifilo:Mengele Cia Red Brigates B.R. Cifilo: Mengele & Co. Enterprises. 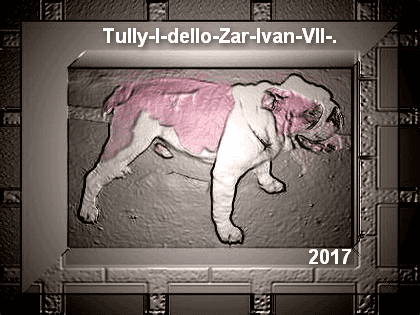 Cifilo: Check Mate & Voo Doo to Mengele & Co.
Cifilo: The Public Enemy of Mengele & Co.
Cifilo:Mengele Chief, Cia, Br, 007. Cifilo: Vacca Boia che Fauci. Label Adquired. Cifilo: 12June2017 Label "Fauci" Adquired. Cifilo: Mengele Cia Br 007 Knock Out.